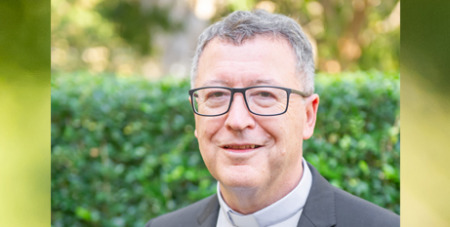 Bathurst Bishop Michael McKenna says he is willing to seriously consider the issue of married priests but he sees the benefits of celibate clergy. Source: Central Western Daily. “I’m very open to looking at it seriously, and looking at it seriously does mean looking deeply into it. It may be one of those areas where more latitude is given to individual bishops or perhaps national bishops’ conferences to decide on cases rather than every case having to go through Rome,” Bishop McKenna said. A submission by the National Council of Priests to the Plenary Council 2020 will argue that priests in remote parts of the country should be allowed to marry, and that priests who left the church to marry should be allowed to return to the priesthood. Bishop McKenna said there were a number of issues at hand and that when priests left the church to marry there was “more to it than you would think”.